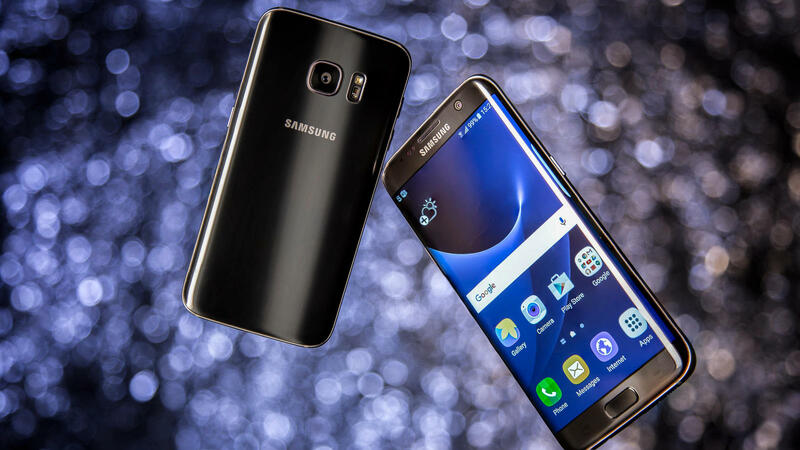 If you are planning to upgrade your phone in 2016, you should wait a bit longer, as plenty of mind blowing devices are yet to be released into the market. 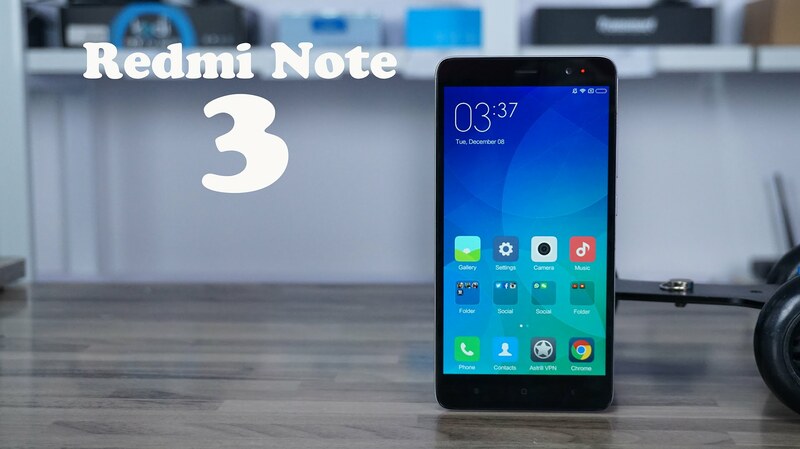 In this article, you will find a list of the top ten smartphones that will blow everyone’s mind by a storm. Take a look at them. 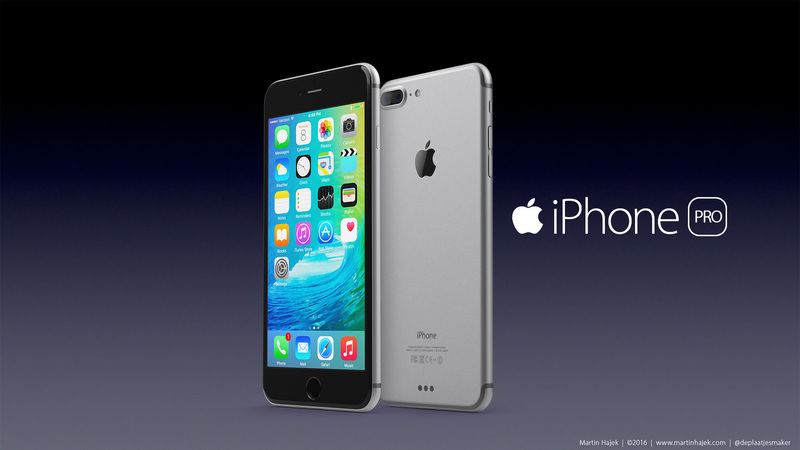 Expected to be revealed in September, the iPhone 7 will be Apple’s new flagship smartphone. 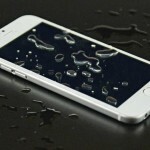 It will come with several major design changes, including the all-new D-jack, eSIM and waterproofing capability. 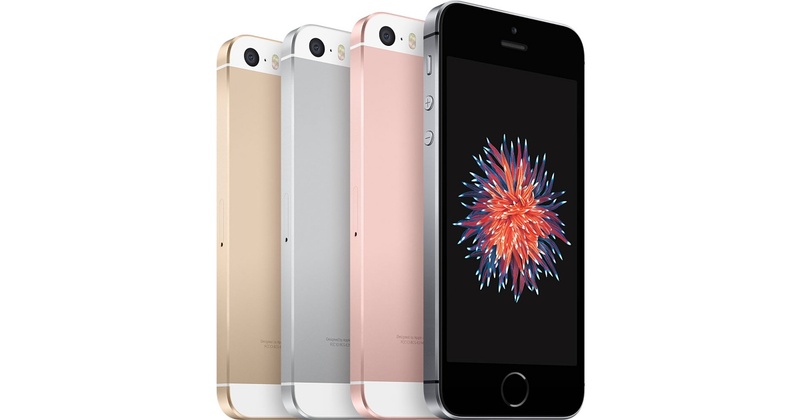 With the A10 processor and M10 co-processor, it will become the fastest iPhone ever. 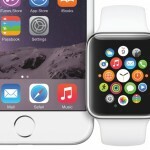 It is also rumored to feature an innovative Touch ID display. 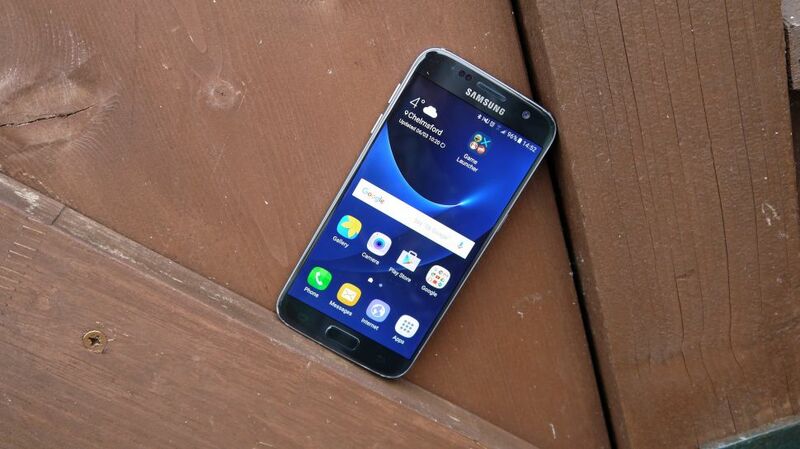 Overall, it will have everything to stay on top of our list of the top ten smartphones. 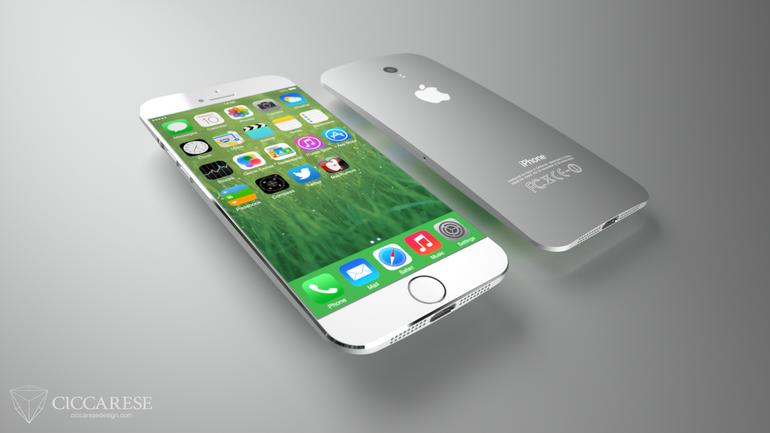 The iPhone 7 Plus is also expected to be revealed in September 2016. It will have the same processors and design changes as the iPhone 7. 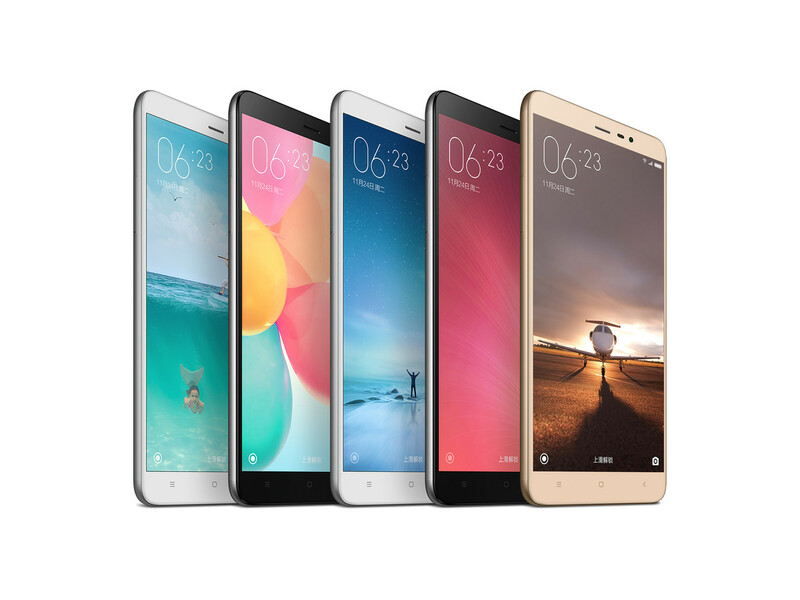 However, it will come with an even larger display of 5.7-inch with an enhanced resolution. 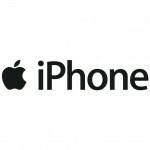 In addition, it will feature the sidewall display, which will surely make it one of the most unique looking iPhones of all time. 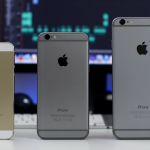 The iPhone 7 will be revealed with the previous two devices simultaneously. 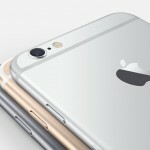 It is very likely to feature a 5.5-inch display. With the dual rear iSight camera, it will be able to capture stunning shots. Similar to the iPad Pro, it will come with the Smart Connector. So, you can hook the device up to a keyboard. 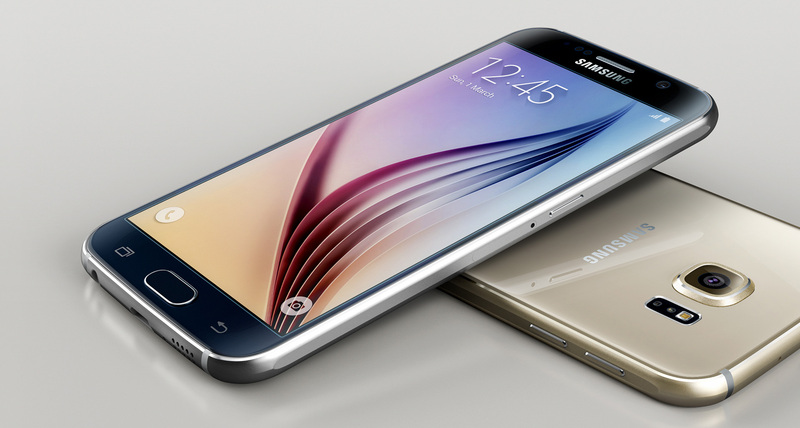 Samsung is going to skip the model number of its new flagship phalet. 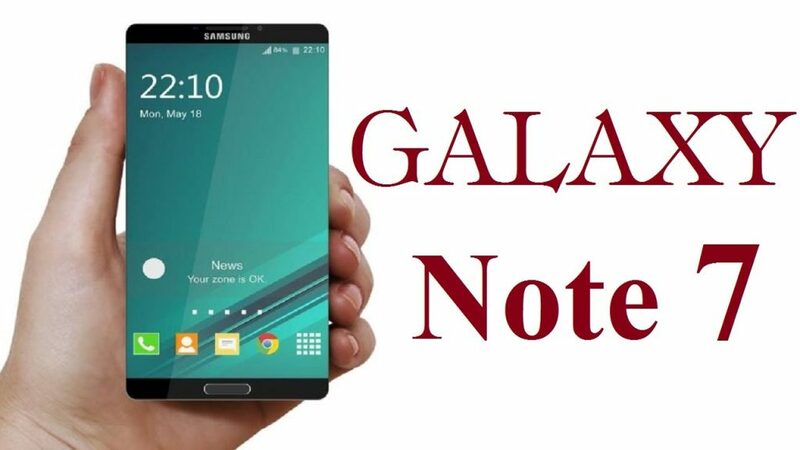 As a result, it will be named the Galaxy Note 7, rather than Note 6. 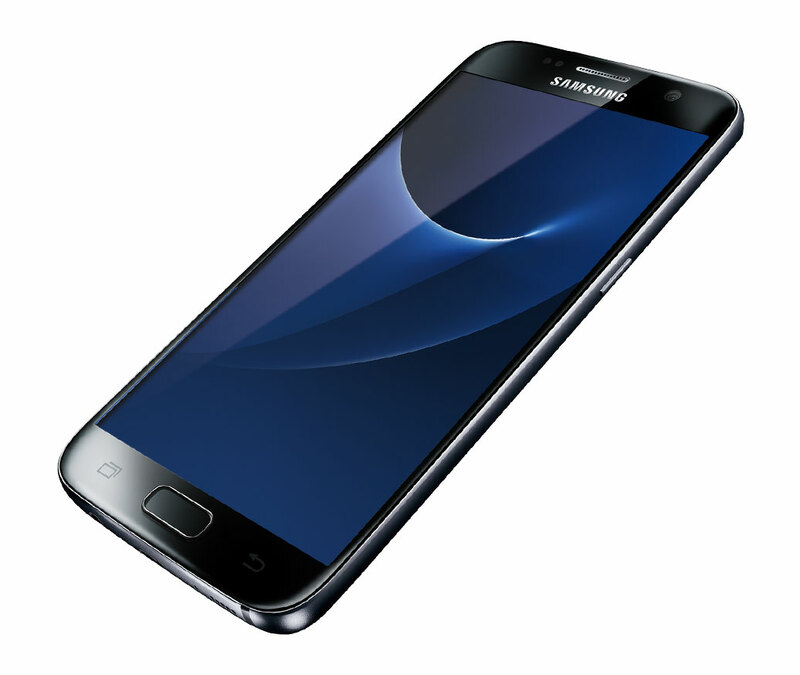 It will be packed with the Exynos 8890 processor and the massive 6 GB RAM. 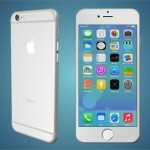 So, it will become the most powerful phablet of this year. 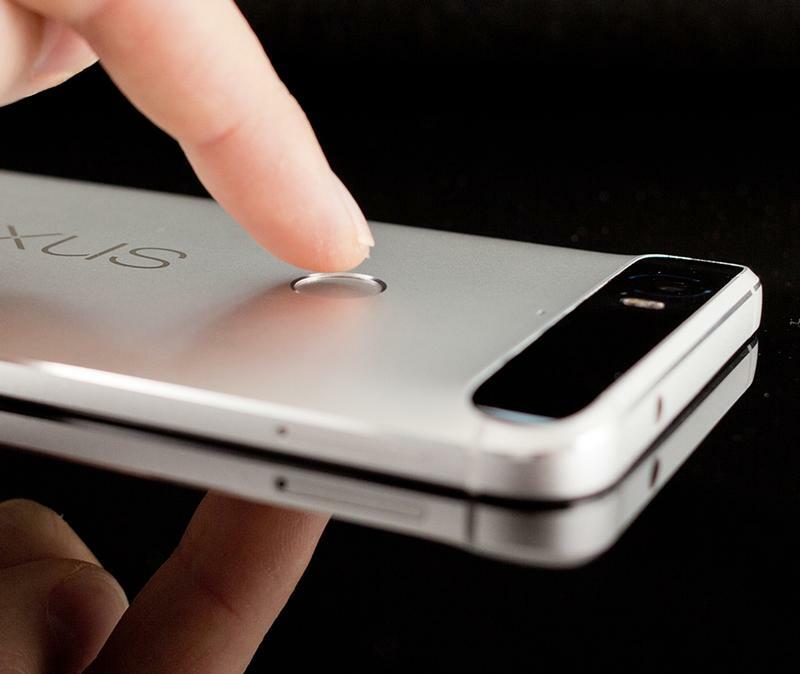 More importantly, it is very likely to feature a 4K display, the pre-installed Android N and an iris scanner. 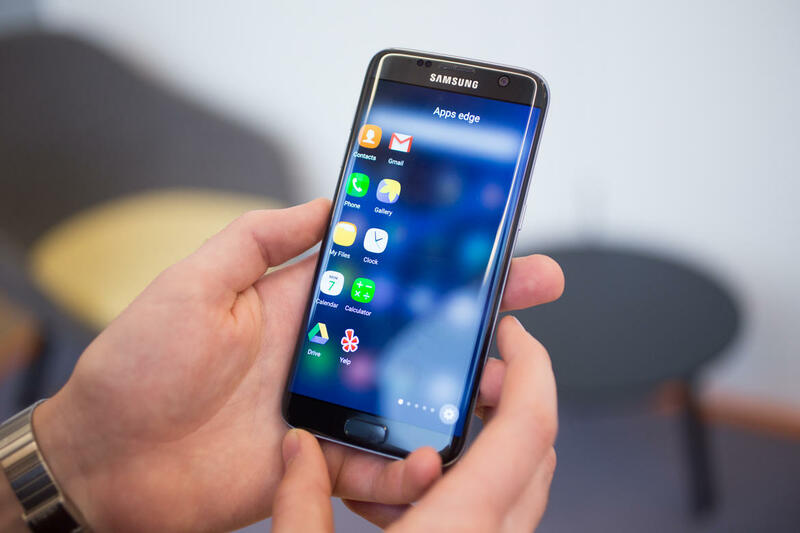 Due to these outrageous features, the Galaxy Note 7 takes the 4th position in our list of the top ten smartphones. 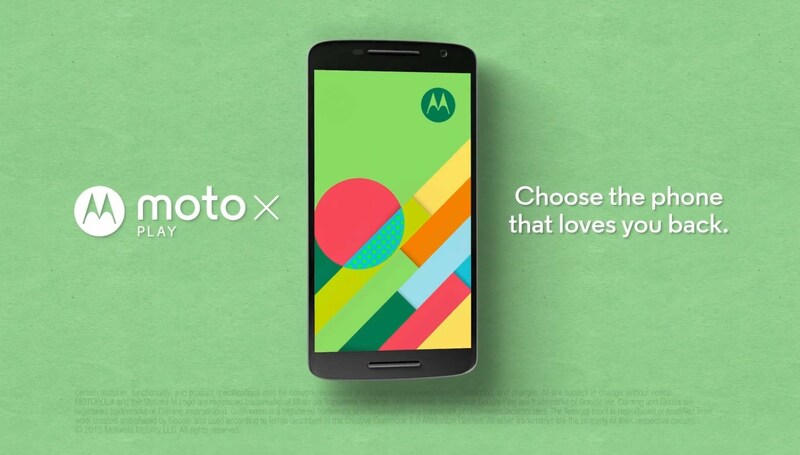 Motorola had already unveiled two new smartphones, Moto G and Moto G Plus on May 17. 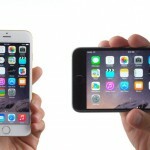 They are expected to enter into the market in June 2016. 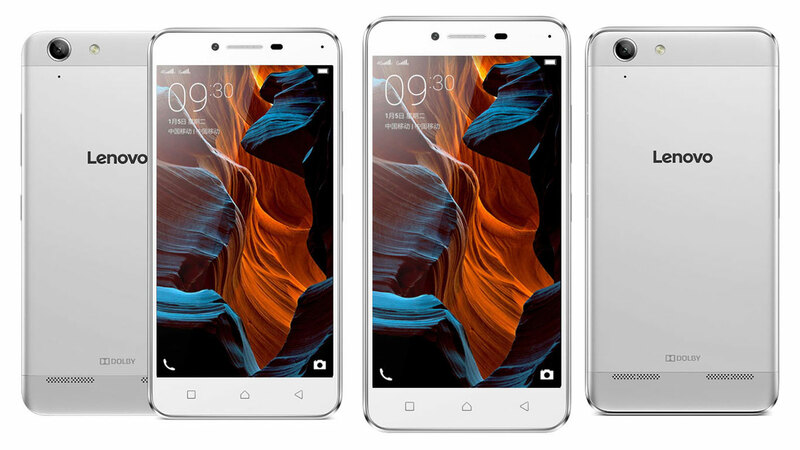 Both of them come with 5.5-inch full-HD display, Snapdragon 617 processor and 3,000 mAH battery. 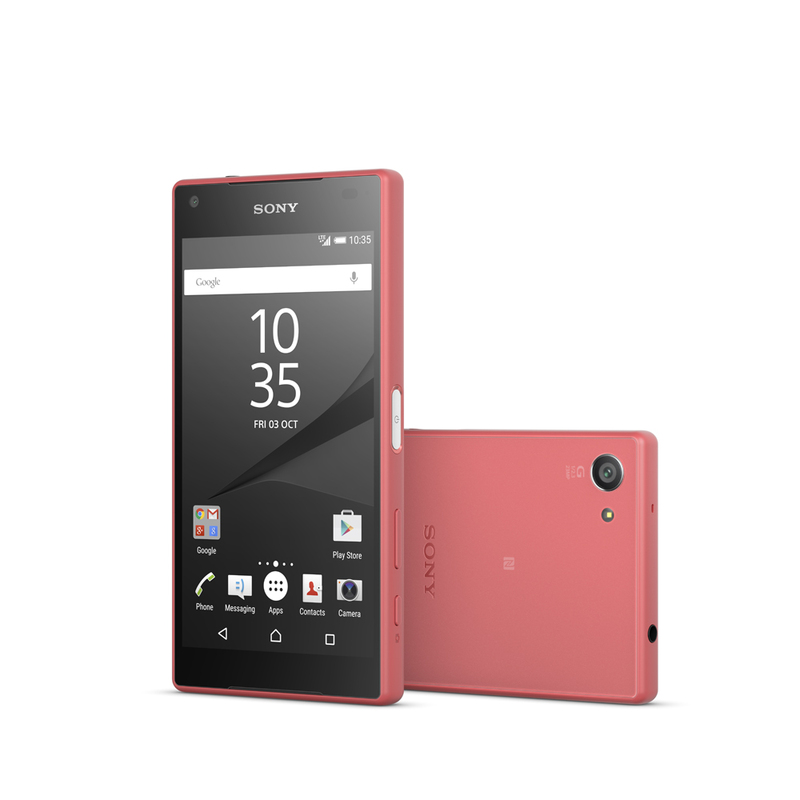 However, the Plus version comes with a better hardware, including 16-MP rear shooter and a fingerprint scanner. 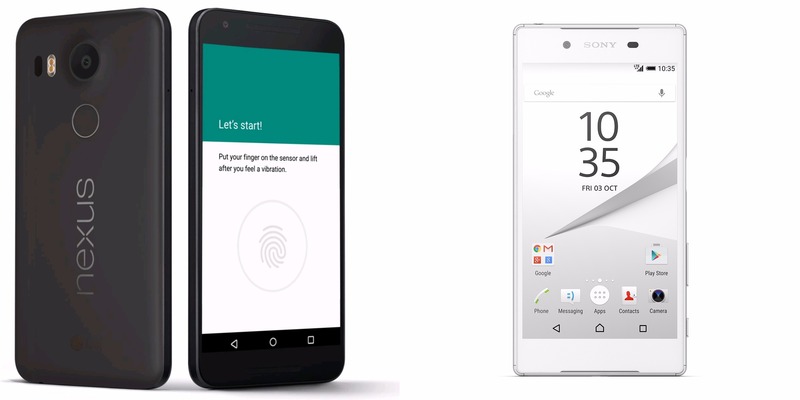 Both the devices look amazing and can perform brilliantly. So, they are worth of waiting. 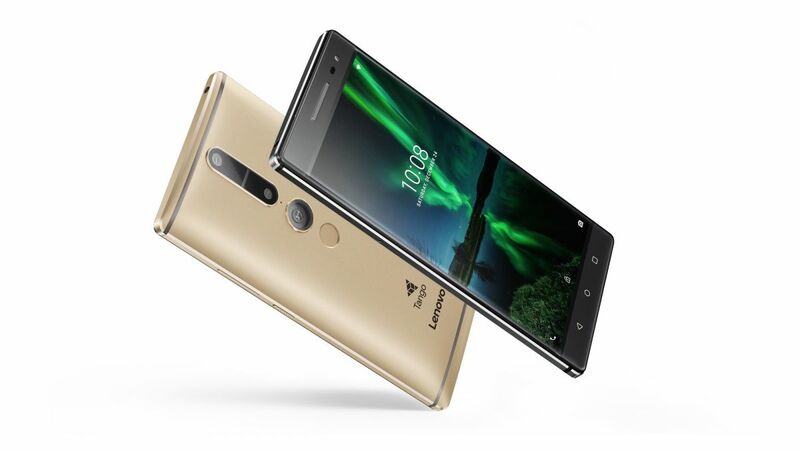 Being unveiled in June 2016, the Lenovo Phab 2 Pro is the very first Project Tango smartphone. It can detect its position without using Wi-Fi and GPS. Moreover, it can identify all the obstacles and surfaces within its surroundings. As a result, it has opened a new door for the developers to create apps using highly innovative technologies, like augmented-reality gaming and real-time 3D mapping. The phone itself is outstanding. It has four cameras! 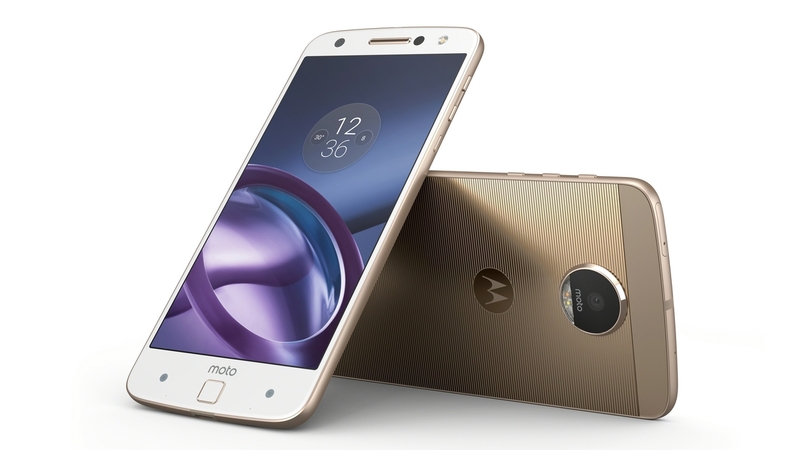 Earlier in June, Motorola revealed two new smartphones, called Moto Z and Moto Z Force. As claimed by all the rumors, they come with the modular design. 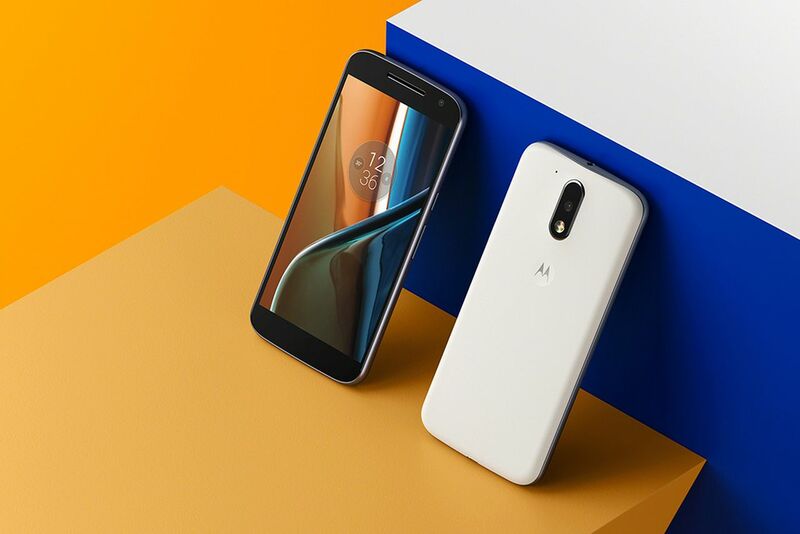 So, you can connect “Moto Mods,” a group of high-quality components to the back of the display. For instance, you connect JBL SoundBoost and transform the devices into a small boombox. The first model, Moto Z, has a thickness of only 5.2 mm. 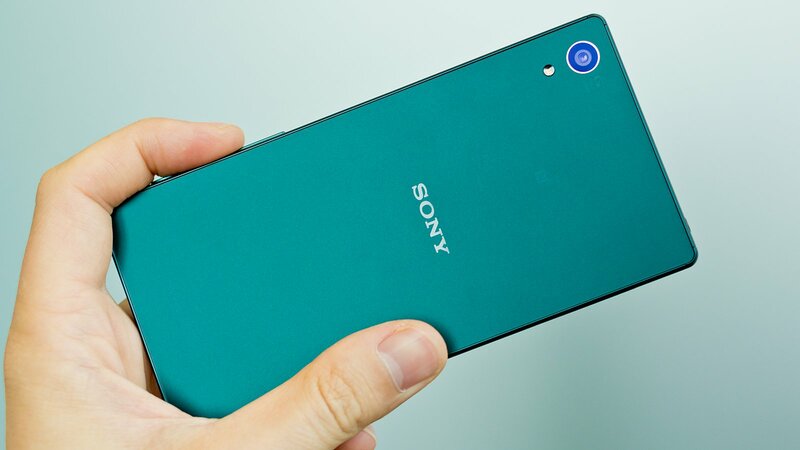 As a result, it has become the thinnest smartphone in the world. 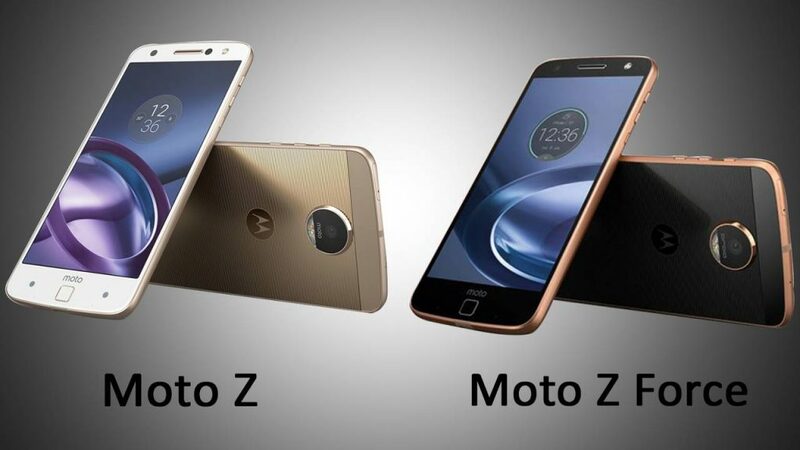 The second model, the Moto Z Force, is slightly thicker. However, it has an extremely tough body and a stunning 21-MP rear shooter. 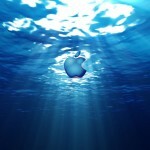 Both the devices will be available in the summer in the US. 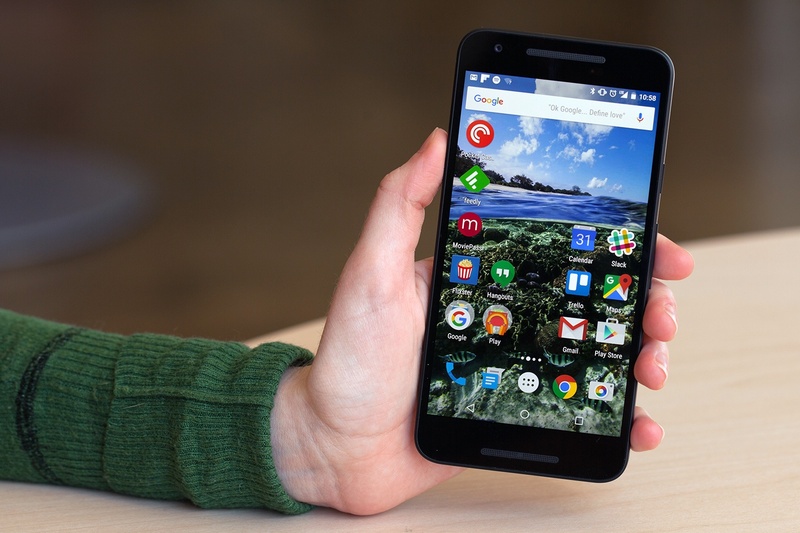 The new Nexus 5 and 6 are expected to be released later this year. They will feature the new Android N operating system. As a result, they will become faster and more efficient than its predecessors. They will also support USB-C. 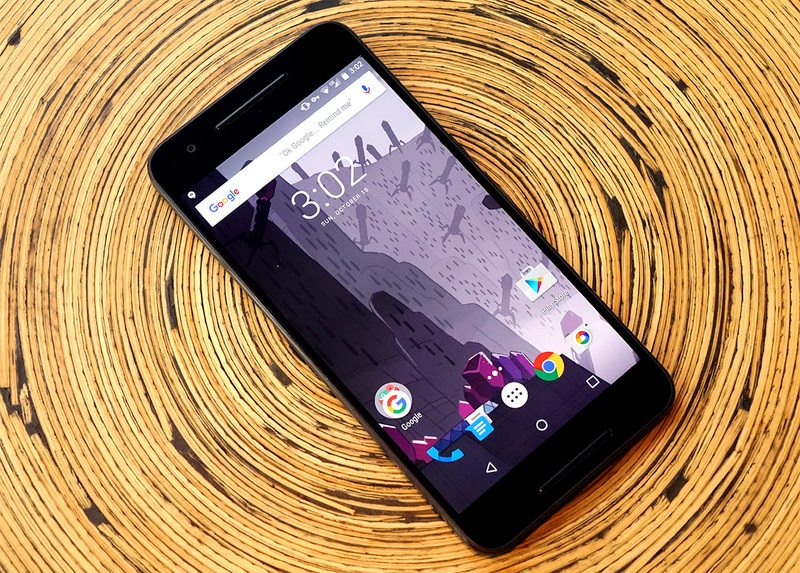 Though much detail of the Nexus 5 is yet to be revealed, we have received several key information about its counterpart, the Nexus 6. 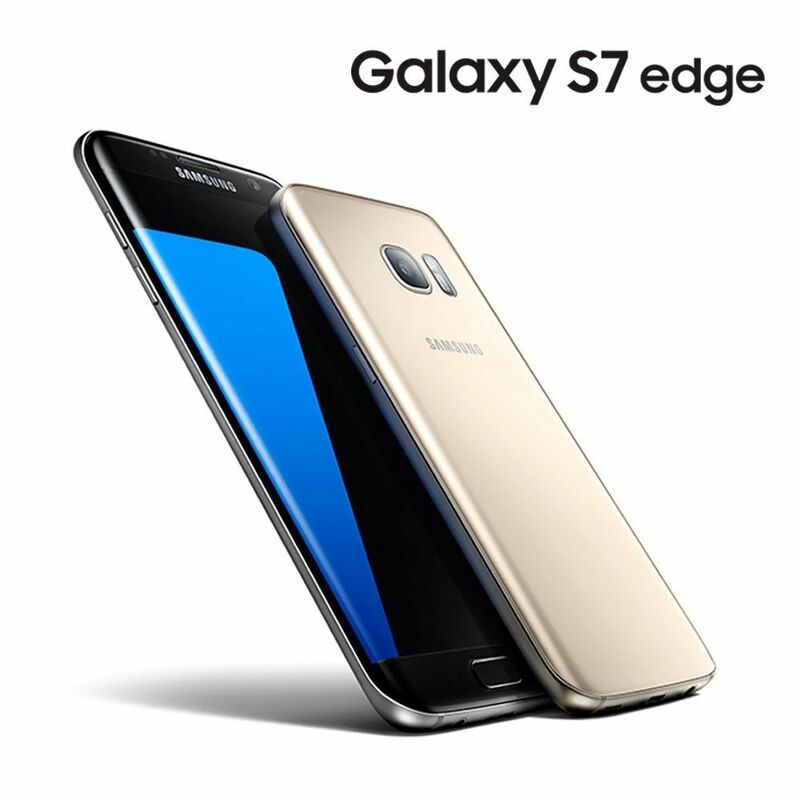 It will feature the more powerful and energy efficient Snapdragon 820 processor. 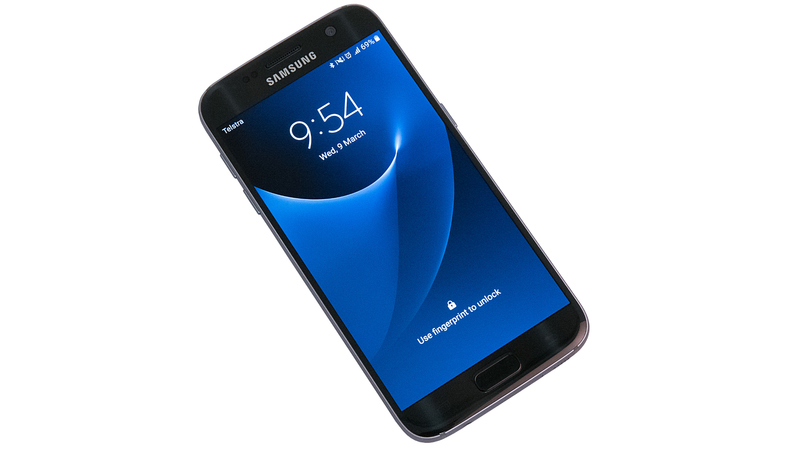 It will also feature Qualcomm Quick Charge 3.0 technology. 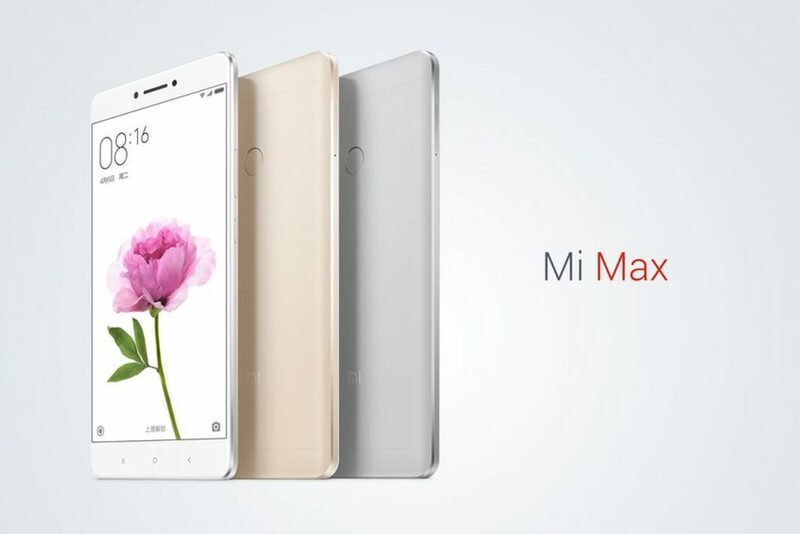 Being unveiled in May, Xiaomi Mi Max is the very first smartphone to feature MIUI 8.9. It has a large 6.44-inch display, which is ideal for gaming and watching movies. 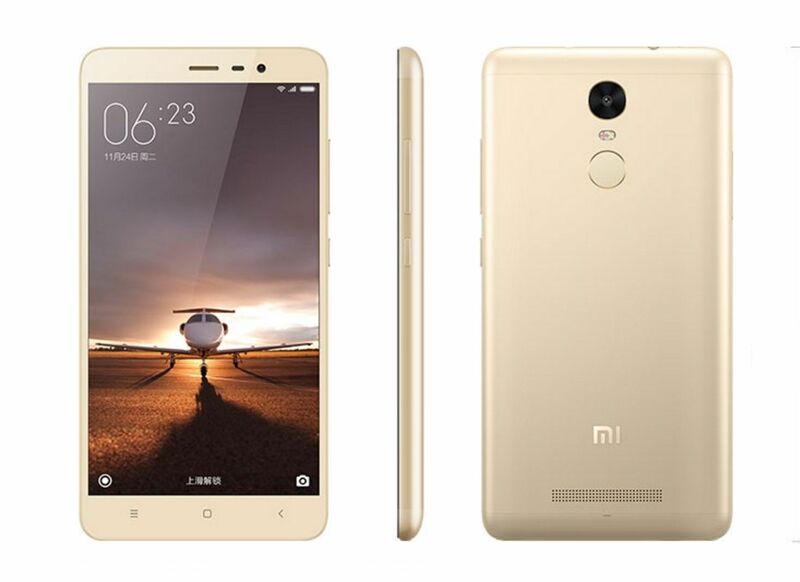 It has been equipped with the Snapdragon 652 processor and 4 GB RAM. Its 16-MP rear shooter can take dazzling photos. The massive 4850 mAh battery ensures a long back up time. It will enter into the market later this year with a price tag of £355.10. 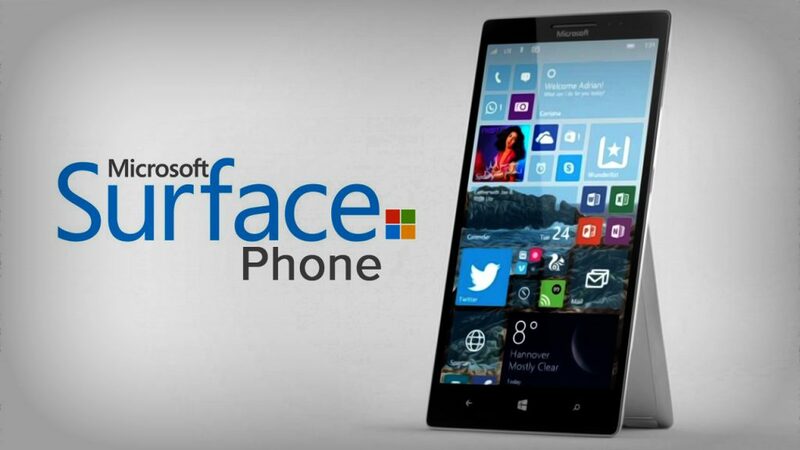 As claimed by different rumors, Microsoft has been working on a new Surface smartphone. 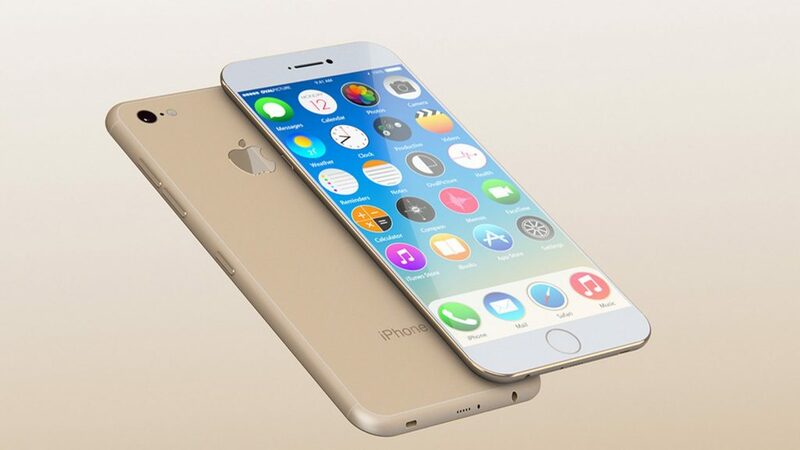 It will be equipped with 64-bit Intel processor and 4 GB RAM. So, expect an absolutely stormy performance. 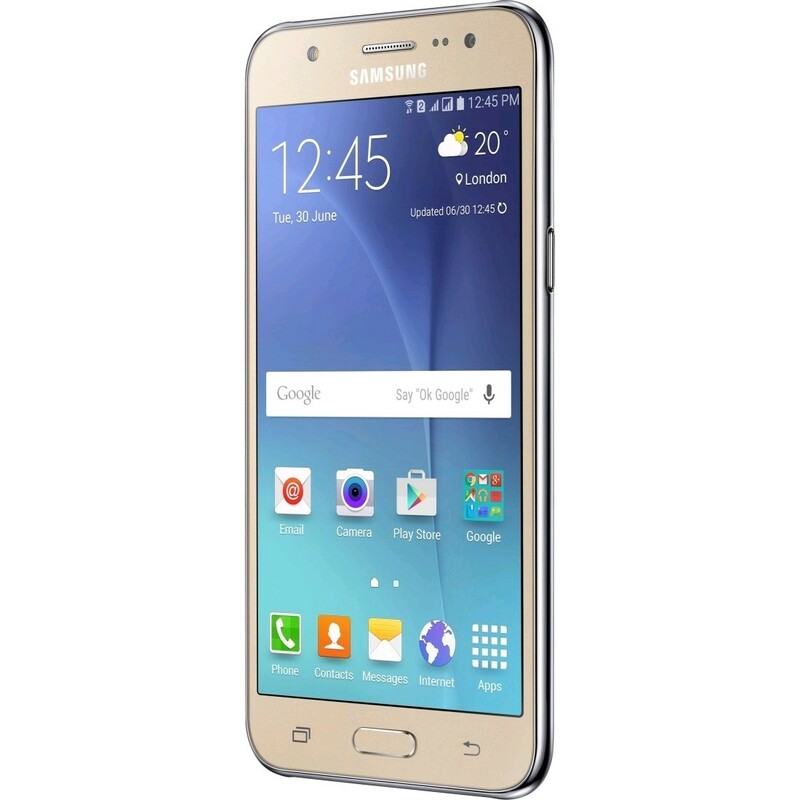 Its 5.5-inch Quad-HD AMOLED display will produce an incredibly vibrant view. On top of that, its 21-MP rear and 8-MP will be able to capture razor sharp photos. 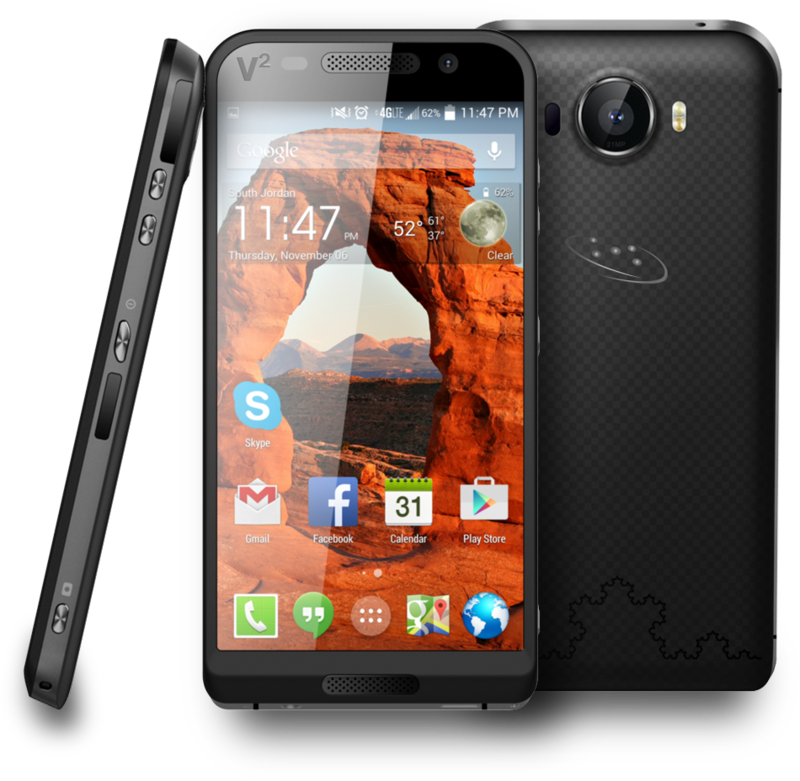 So, it is definitely worth of a spot in our list of the top ten smartphones. This is the end of the article. 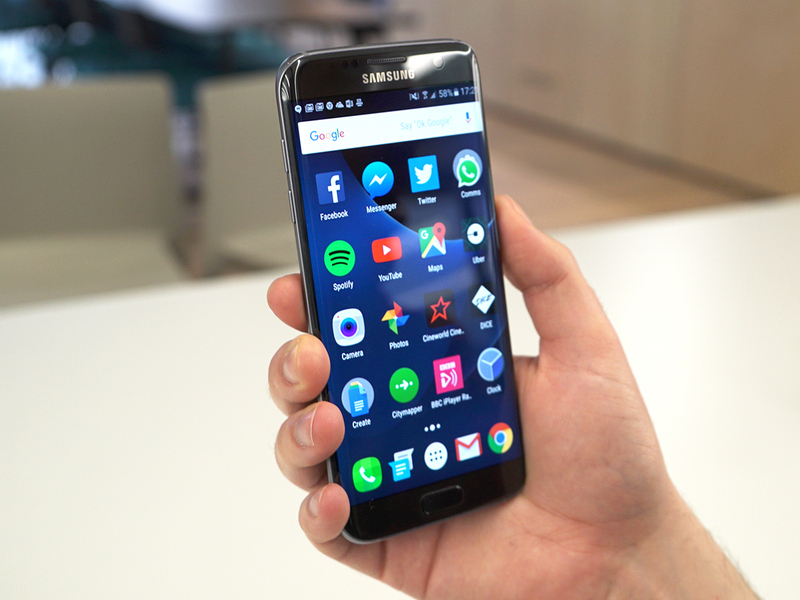 What do you think about these top ten smartphones? Share your thoughts by hitting the comment button.